March 26, 2018 - Like us now! 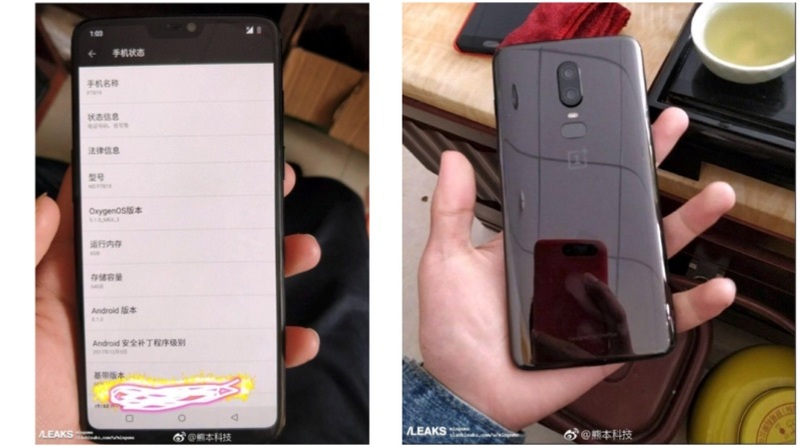 We have been getting OnePlus 6 leaks for quite some time now. 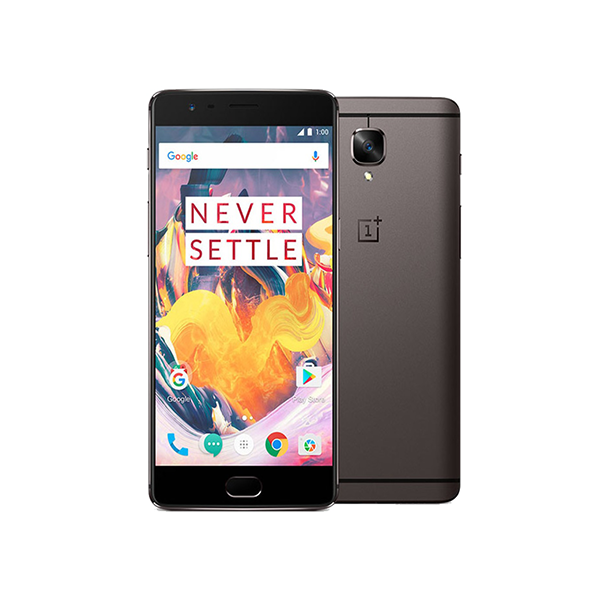 The ‘flagship killers’ upcoming smartphone, the successor of OnePlus 5, OnePlus 6 specs are now leaked in this new image below. According to the leaked image, OnePlus 6 has a 6.28” AMOLED screen with a resolution of 2280 x 1080 which is the same panel found in Oppo R15. The cellphone is powered by Snapdragon 845, with its CPU clocked at 2.7 GHz, which we heard outperforms all existing flagships in terms of speed all thanks to its insanely fast CPU. 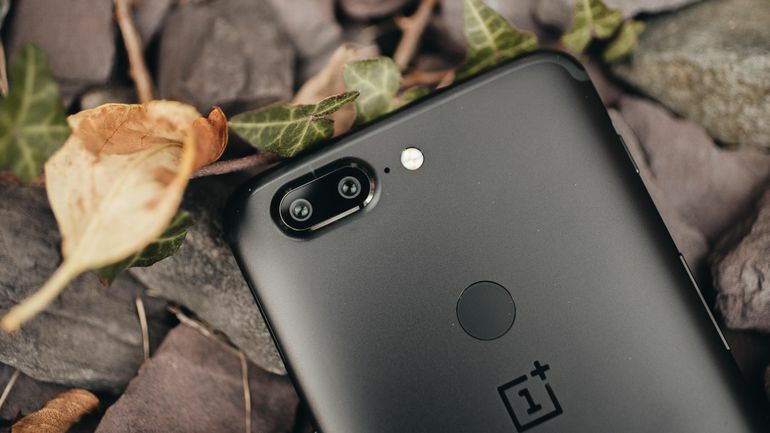 The rear camera on the cell phone is listed as 16 MP + 20 MP with a f/1.7 aperture on both lenses, which is the same as in OnePlus 5T. The front camera is boosted with a 20 MP sensor behind a f/2.0 lens. The storage section reveals that the cell phone has a ram of 6 GB and with internal storage of 128 GB. We haven’t seen this combo since the Oneplus 3T. OnePlus 6 will be rolled out with Android 8.1 with the latest Oxygen OS on top. We also found another similar spec like in OppoR15, the battery is 3,450 mAh. 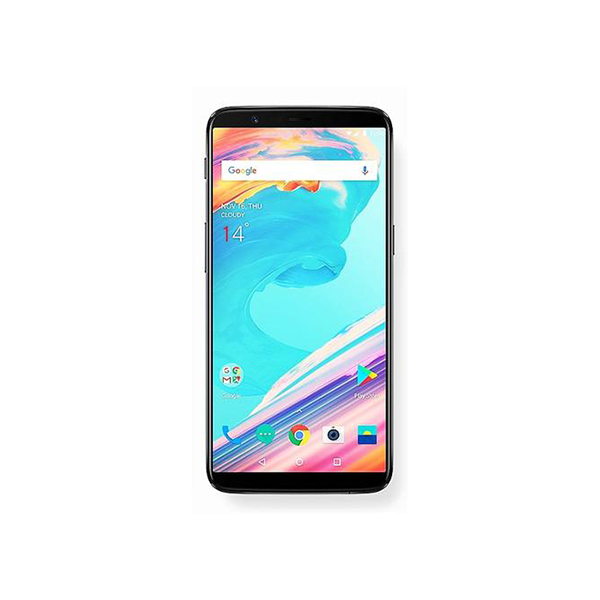 OnePlus hasn’t been able to make a mark in the market since the release of OnePlus 5 and OnePlus 5T, but with OnePlus 6 they want to change the scenario. 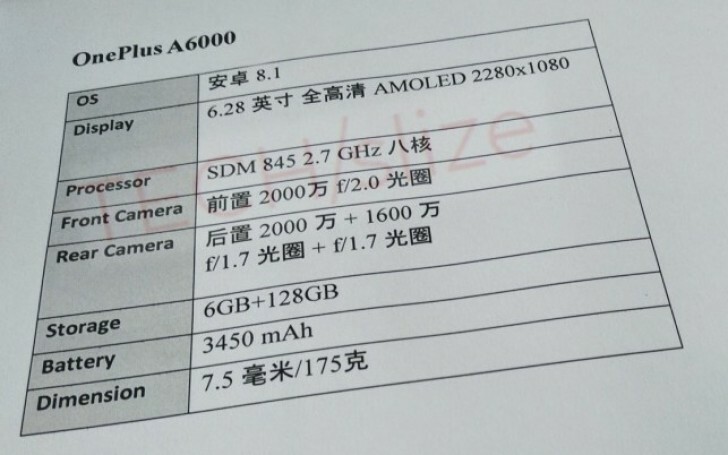 In a recent leak, their upcoming smartphone codenamed A6000 was recently spotted in AnTuTu Benchmark results, the device managed to beat the previous champion, a mysterious smartphone powered by Snapdragon 845 chipset with an overall score of 276,510, the highest ever recorded on AnTuTu benchmarking program. With all the recent rumors of various Android-powered manufacturers embracing iPhone X’s notch design, in the previous leak, it was confirmed that notches might become a common feature of phones as OnePlus 6 will also feature a notch after Apple has set a precedent with the iPhone X.
OnePlus 6 is expected to be priced around 60,000 rupees ($600) in Pakistan, with the 256 GB model to be around 75,000 rupees ($749). 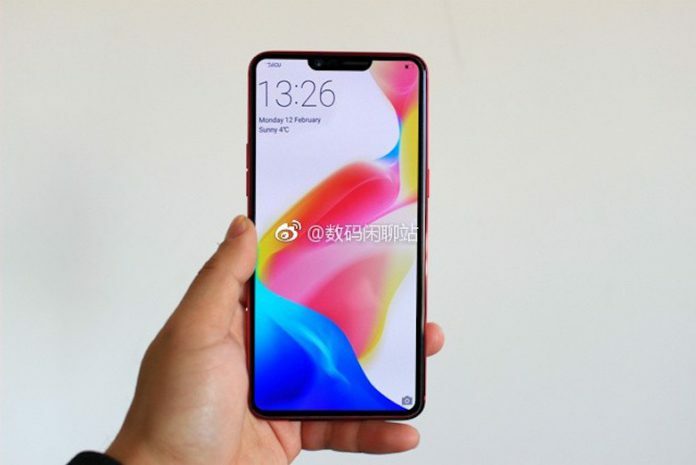 What do you think about the upcoming OnePlus 6? Do let us know in the comments below.